This is my latest candy obsession. Chewy, red, berry flavored, and on sale at Safeway. 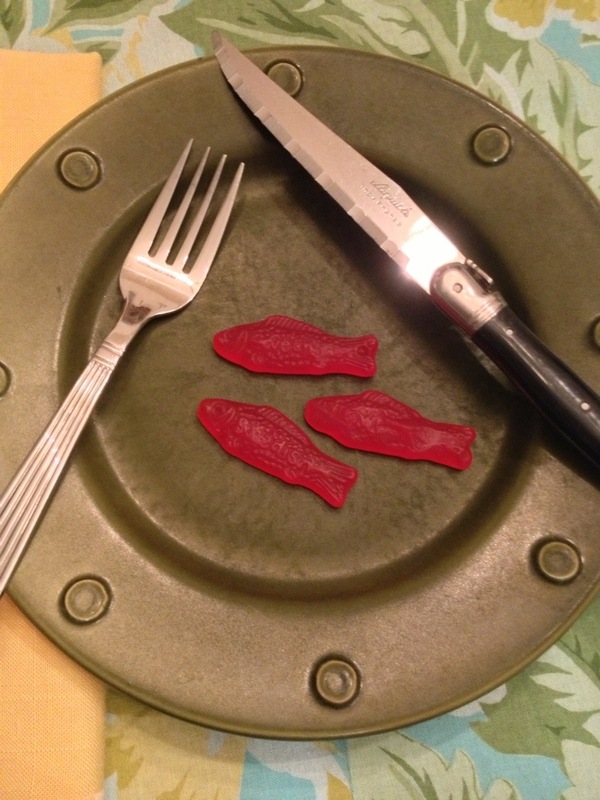 I love Swedish fish too!